The cybersecurity threats are still increasing and the ability to respond on these threats is in continuous unbalance. This statement is valid especially for the systems and services having high impact to larger population and / or to national economies. 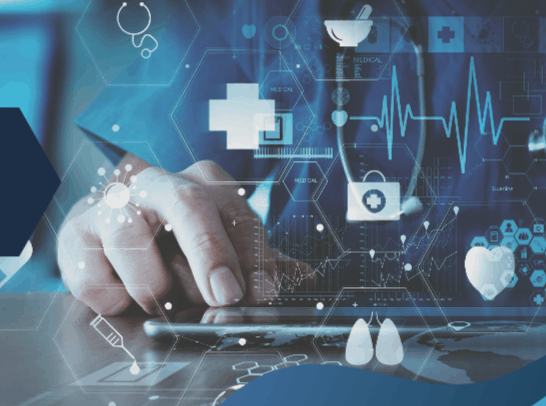 The national e-Health project in Slovakia is one of the top government programs highlighting the healthcare benefits for citizens as well as the savings and other values to central and regional governments. Round table is the place for opened and professional discussion, where the invited guests will be discussing on the hot topics regarding e-Health, e.g. How far the Slovak e-Health systems and services are ready to respond to new cybersecurity threats? Are the electronic health records protected well enough to guarantee the data privacy? How can Slovak e-Health program increase an overall quality of healthcare? Invited panel guests are the authorities and representatives from central and regional governments, health agencies, health insurances, healthcare providers, eHealth solution vendors and the cyber security experts. The round table is addressed to the security and data privacy experts and leaders, the ICT community professionals and managers, auditors and other relevant cyber security community members. The round table will be held in Slovak language and is limited for maximum 50 attendees. * Public pass is valid for medical, public and academic staff. In order to take advantage of the public discount, during registration process, please write to the note “requesting public pass” and our team will contact you within 48 hours, if your request was approved. For more detailed information regarding the round table and multiple discount, please contact our colleague Nikol.